When will be Marvel's Rocket & Groot next episode air date? Is Marvel's Rocket & Groot renewed or cancelled? Where to countdown Marvel's Rocket & Groot air dates? 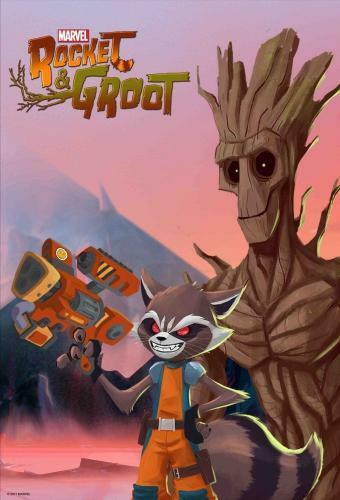 Is Marvel's Rocket & Groot worth watching? 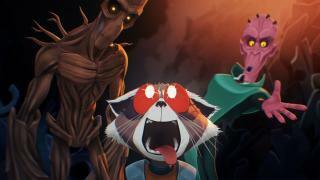 Marvel and Disney XD have produced a 12-episode series Marvel's Rocket & Groot animated shorts. The shorts follow Rocket and Groot as they try to figure out how to get enough credits to buy a new ship after their old one breaks down. Rocket and Groot find their dream ship in a junkyard. The duo takes on a bounty that goes horribly wrong. 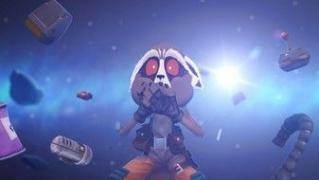 Rocket's hygiene gets in the way of the next bounty. 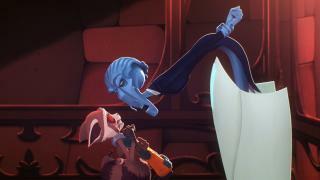 Rocket's scheme gets thwarted by Blackjack O'Hare. A makeshift repair leaves the duo floating in space. 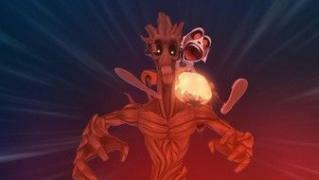 Rocket and Groot's friendship is put to the test! Rocket's on the hunt for some very valuable minerals. Rocket attempts a shortcut to Groot's favorite diner. Rocket and Groot crash a fancy dinner party. 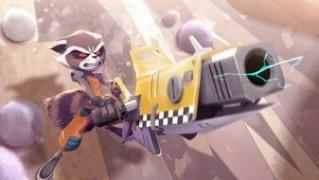 Rocket faces off against a wire-eating rodent. Rocket is torn between credits and friendship. Rocket and Groot finally get their dream ship! 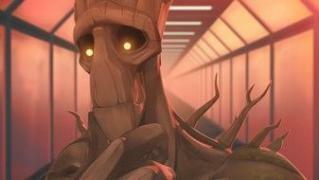 Marvel's Rocket & Groot next episode air date provides TVMaze for you. 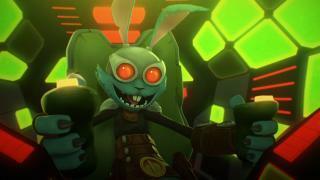 EpisoDate.com is your TV show guide to Countdown Marvel's Rocket & Groot Episode Air Dates and to stay in touch with Marvel's Rocket & Groot next episode Air Date and your others favorite TV Shows. Add the shows you like to a "Watchlist" and let the site take it from there.